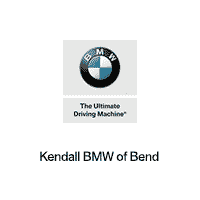 Celebrate Chinese New Year with BMW of Bend! 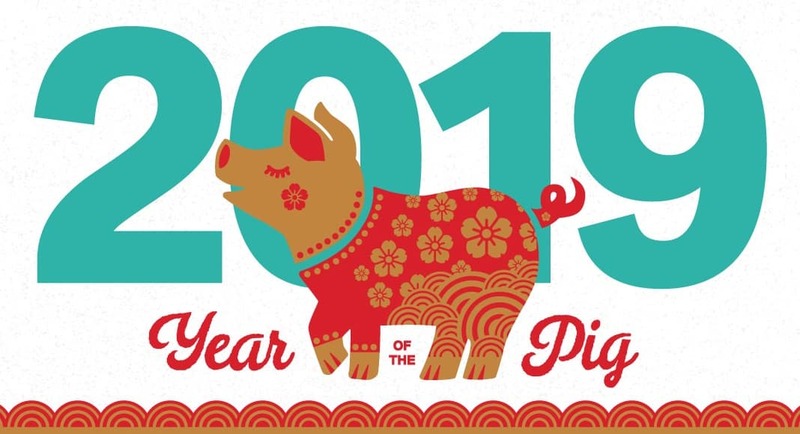 Join BMW of Bend on Friday, February, 8th, from 5 pm to 7 pm to celebrate the Year of the Pig. We’ll be serving an array of Chinese appetizers, wine, beer, and our very own signature cocktails to celebrate the occasion. Plus, learn about the opportunity to receive a $1,000 Kendall BMW gift certificate toward the purchase of a new BMW car, valid through April 9, 2019. Shop our lineup of 2019 BMW models while you enjoy the Chinese New Year festivities!